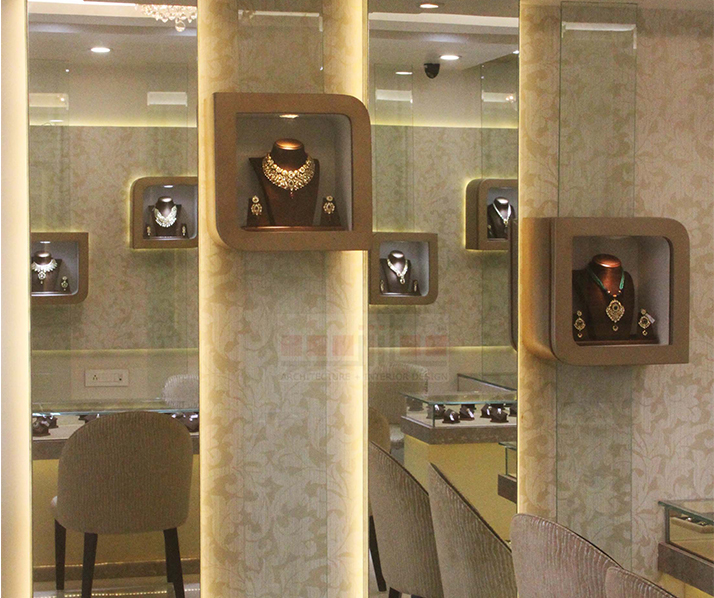 Good Aesthetics are no longer limited to houses only, these days retail stores are also working hard to give a quintessential touch to their property. 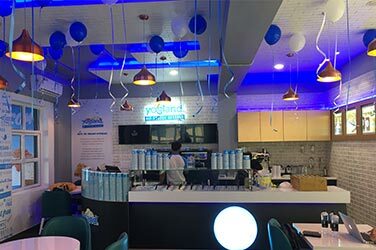 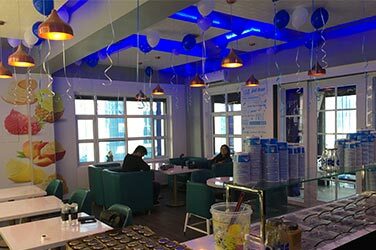 The influence of the store ambiance on customers behavior has been observed and it is motivating more and more retail shop owners to work on the ambiance of their space. 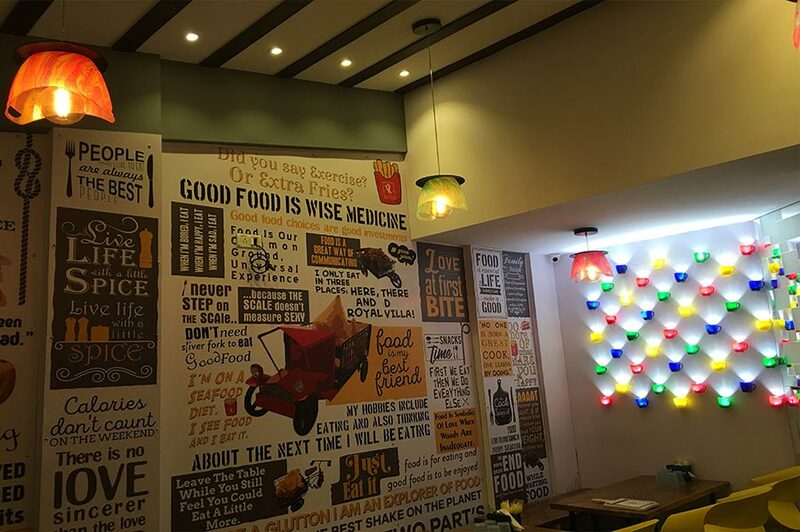 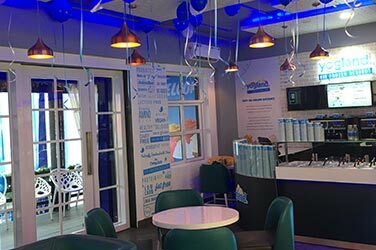 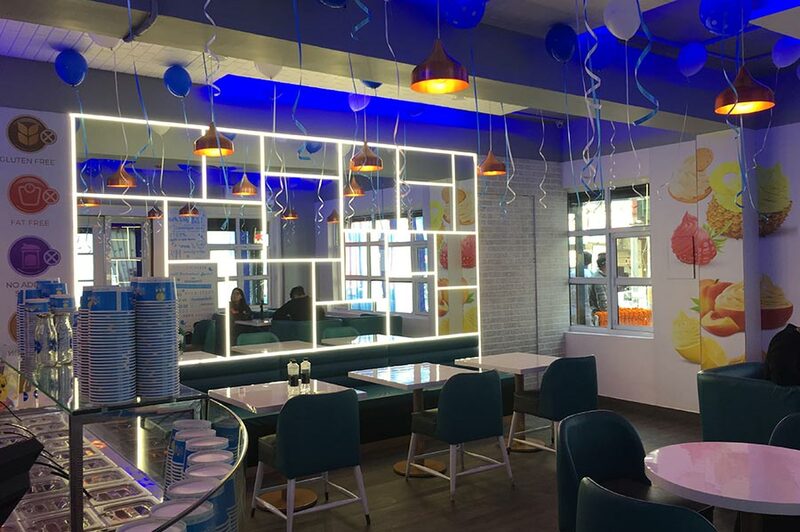 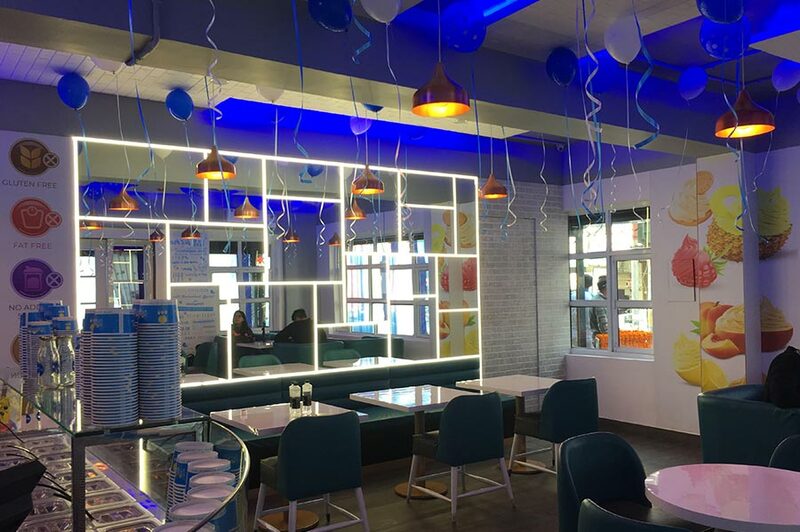 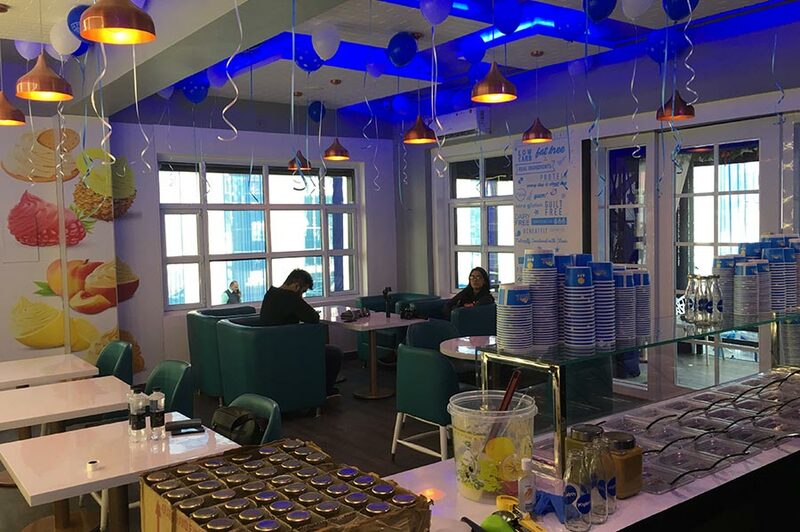 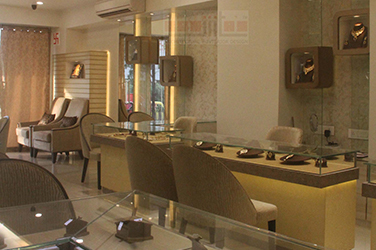 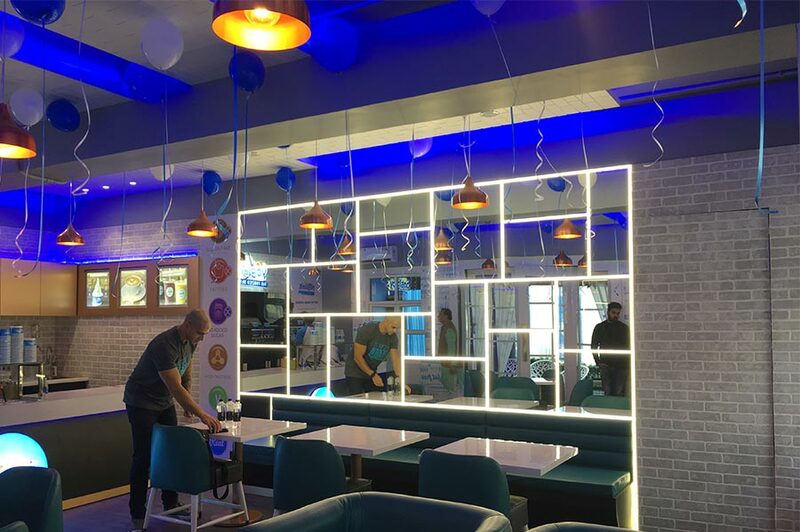 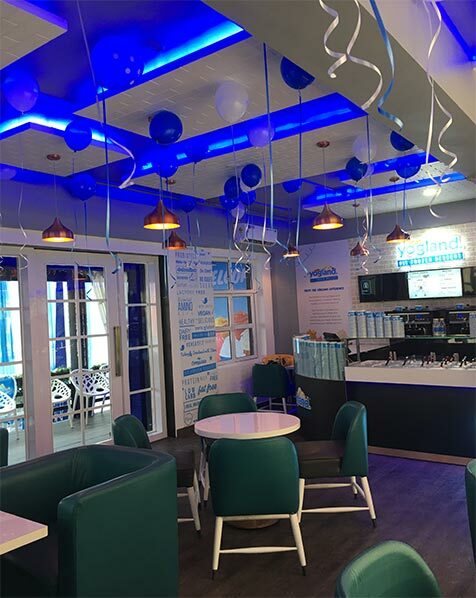 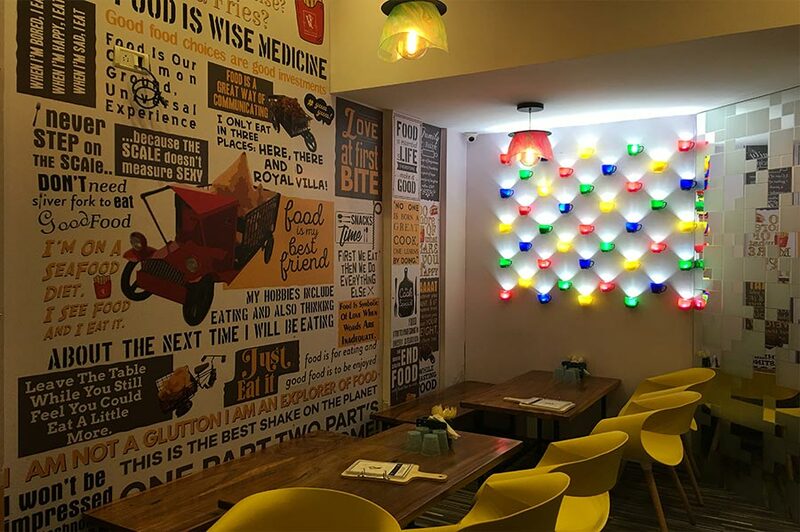 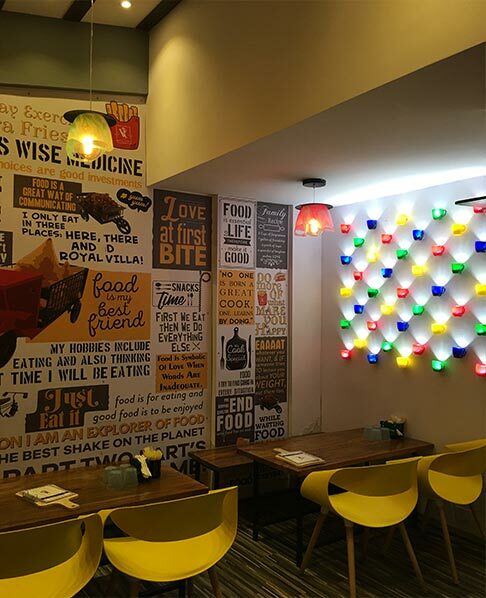 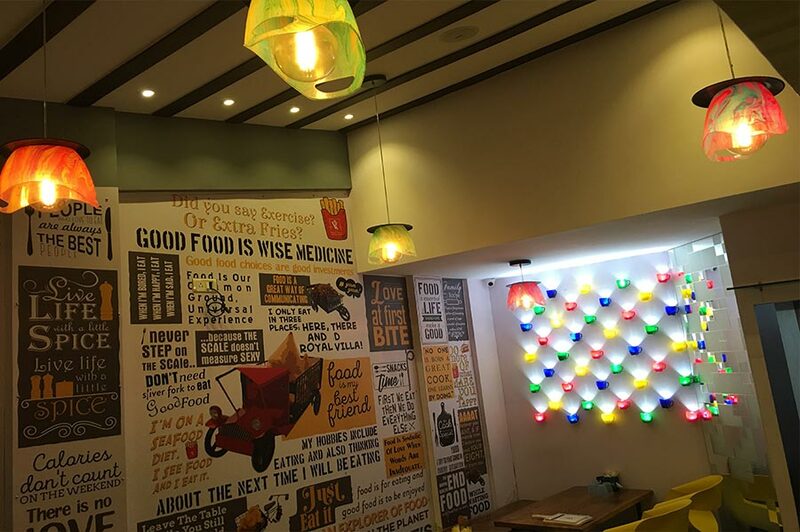 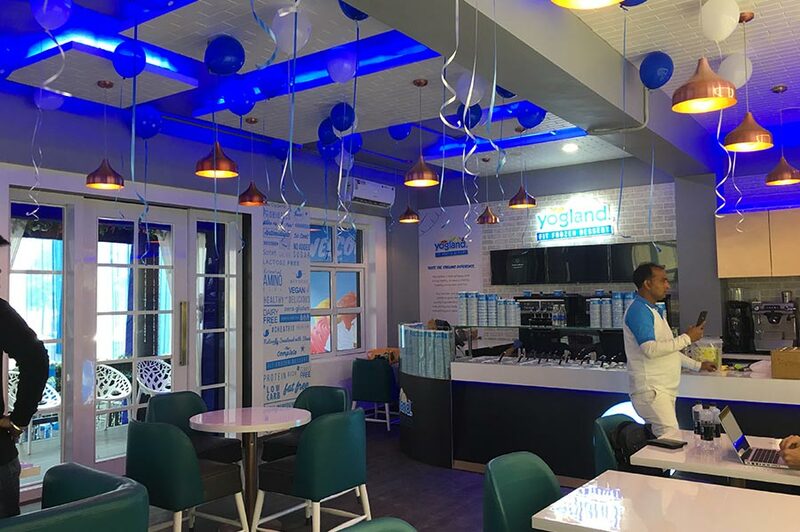 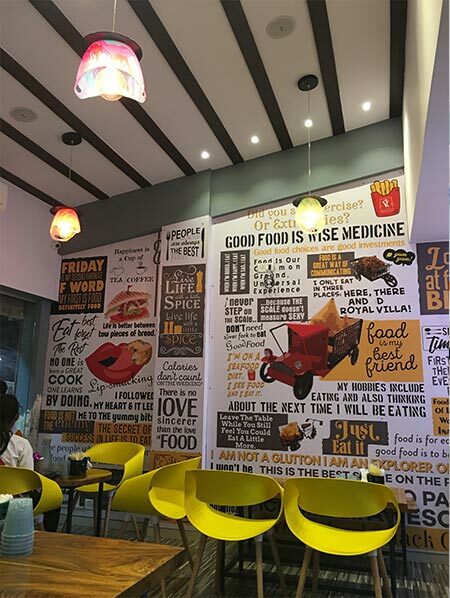 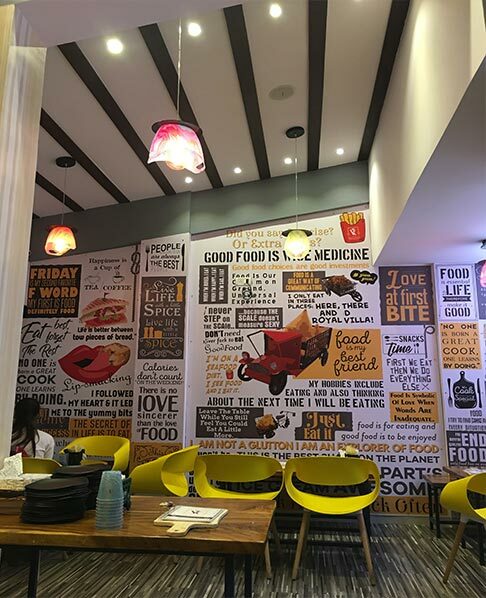 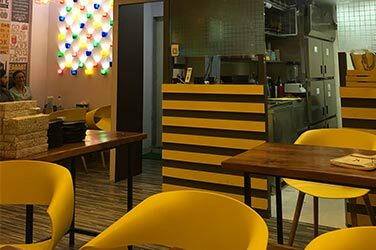 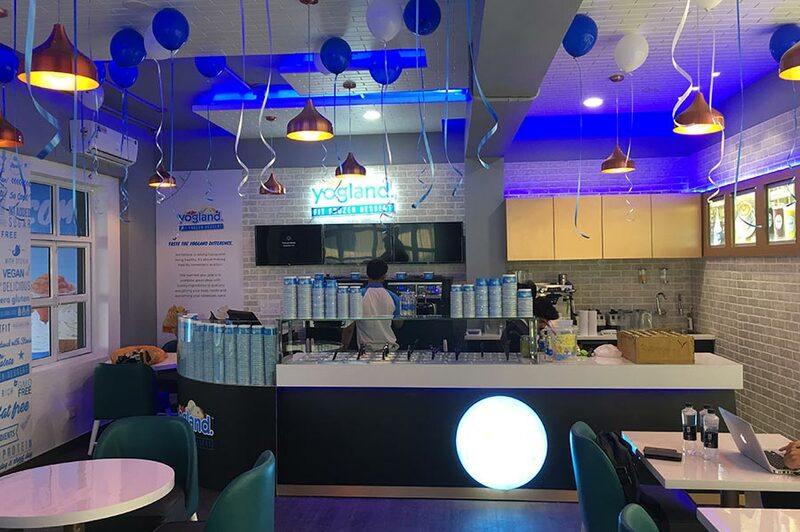 A warm ambiance and creative interior design provide you with an opportunity to connect with customers effectively. 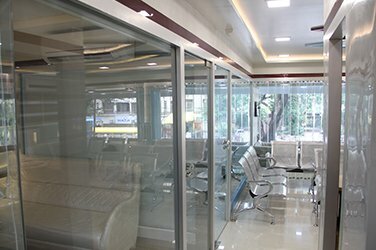 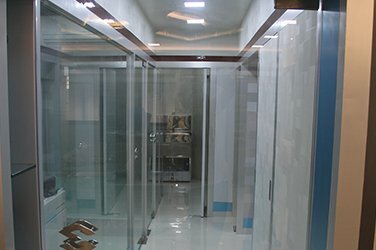 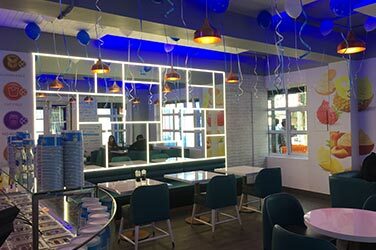 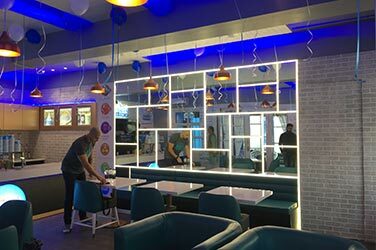 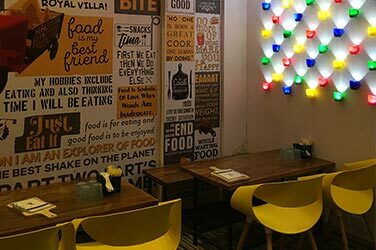 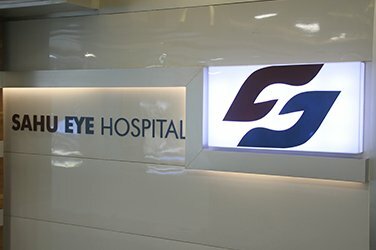 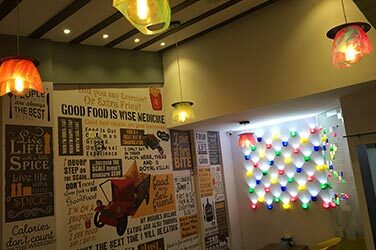 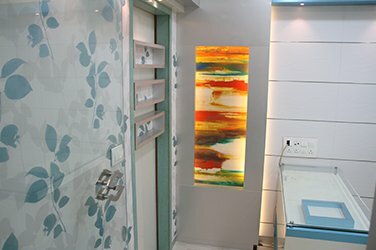 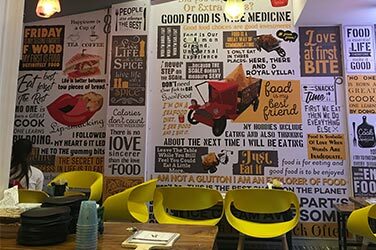 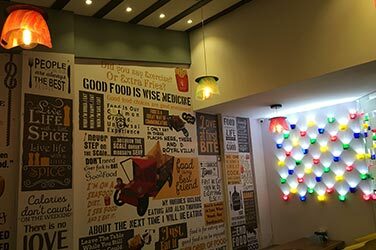 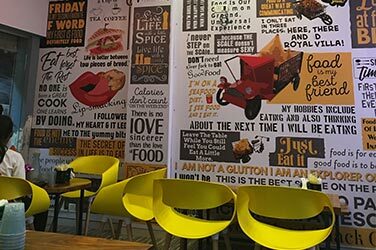 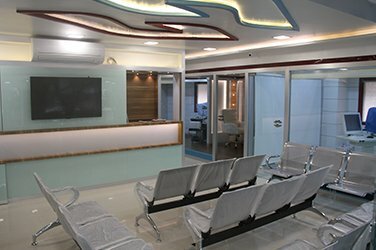 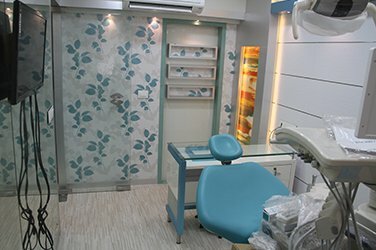 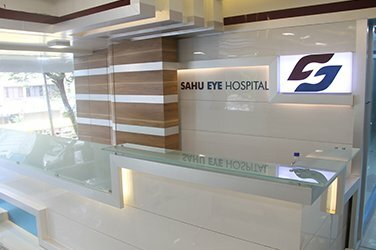 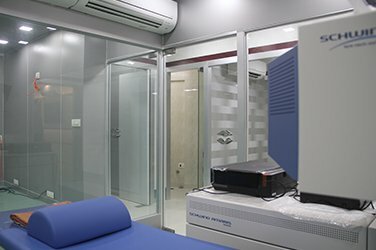 We are a retail interior designer in Mumbai that is known for unique and creative interior designs. 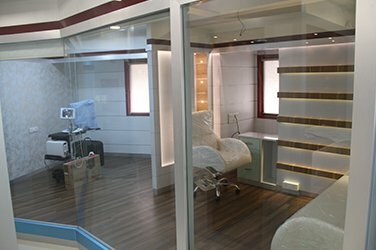 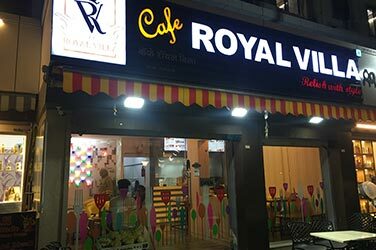 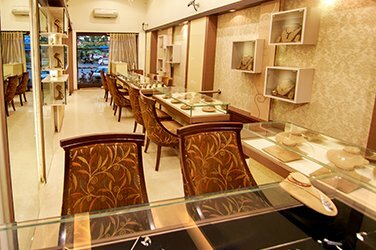 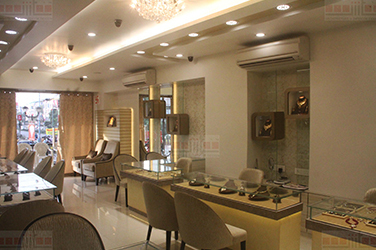 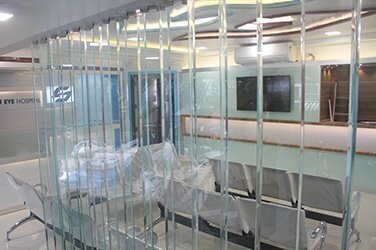 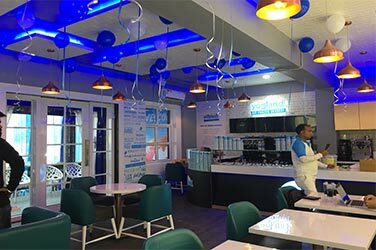 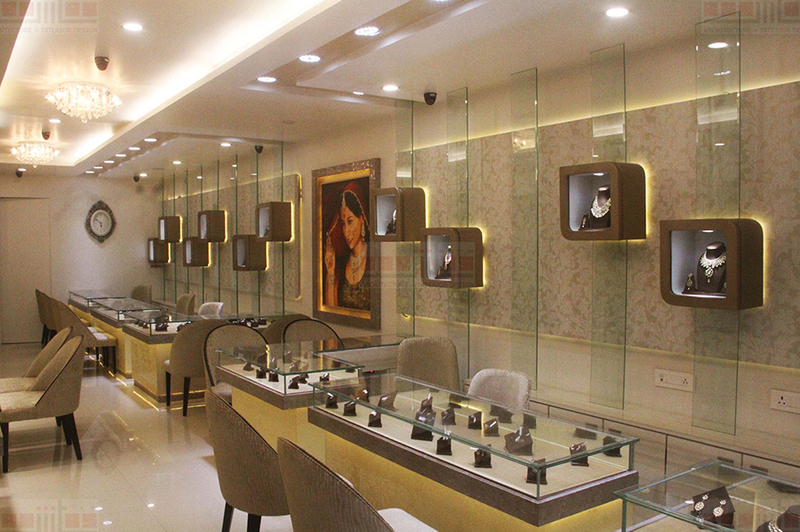 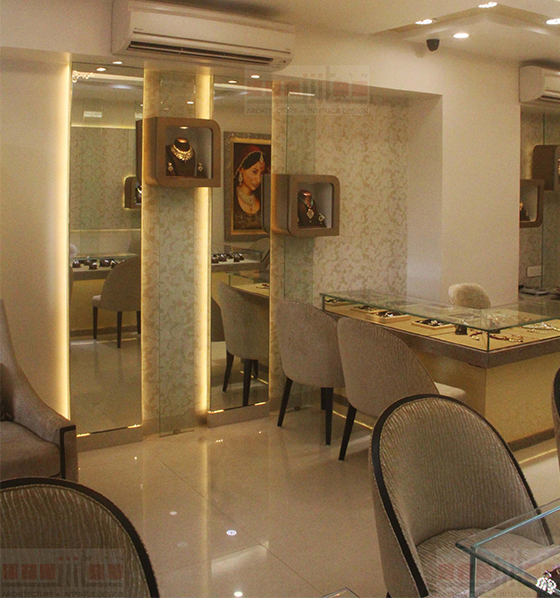 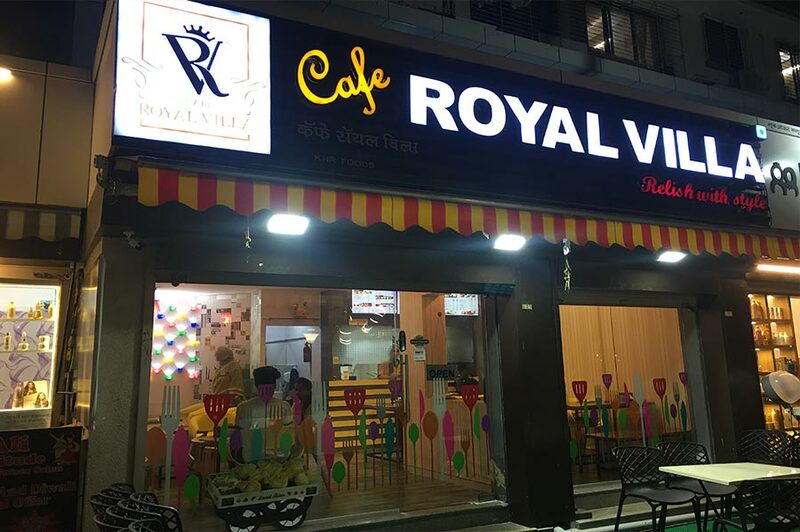 Our experienced interior designers, design your retail space in such a way that maximum space remains available for utilization also, the materials are very smartly used so that they are lower in maintenance and has pan India availability. 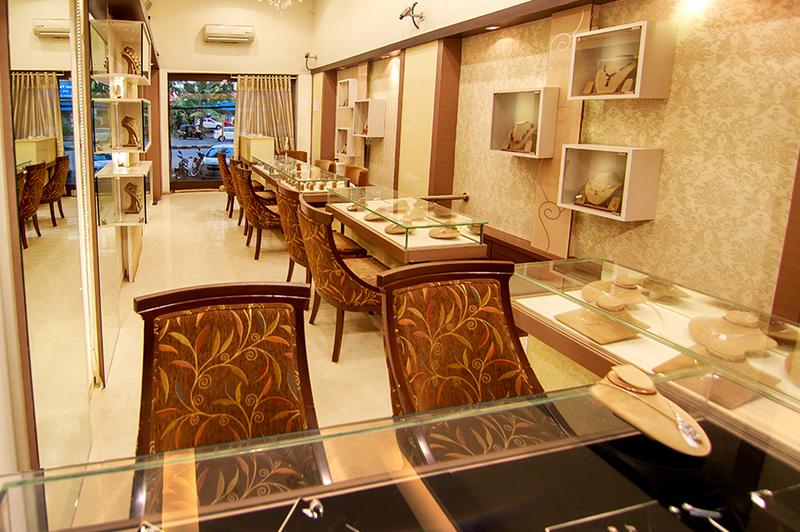 Our interior designers emphasize on creating elements that make your retail space appear inviting to prospects. 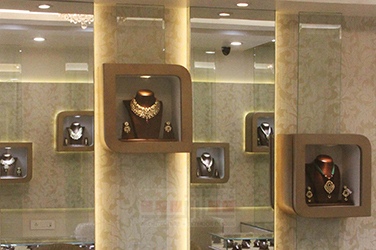 We are into multi location retail outlets, where we design the formats as well as construct the same. 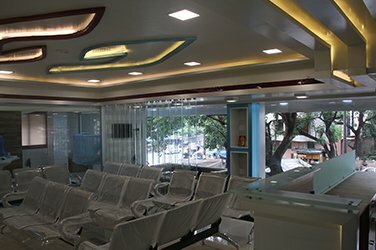 We make use of unique furniture pieces and innovative color schemes to help you provide a rich customer experience. 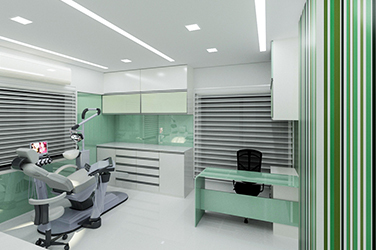 We choose materials that are affordable, require less maintenance and available easily across the country. We work closely hand in hand with the graphic designing team to bring out the best look n feel of the space. We also find the most effective way to reinforce your business's brand through the interior of your retail space. 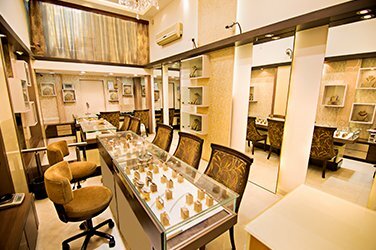 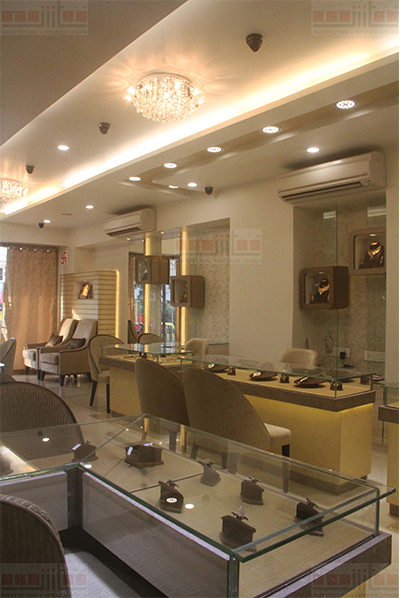 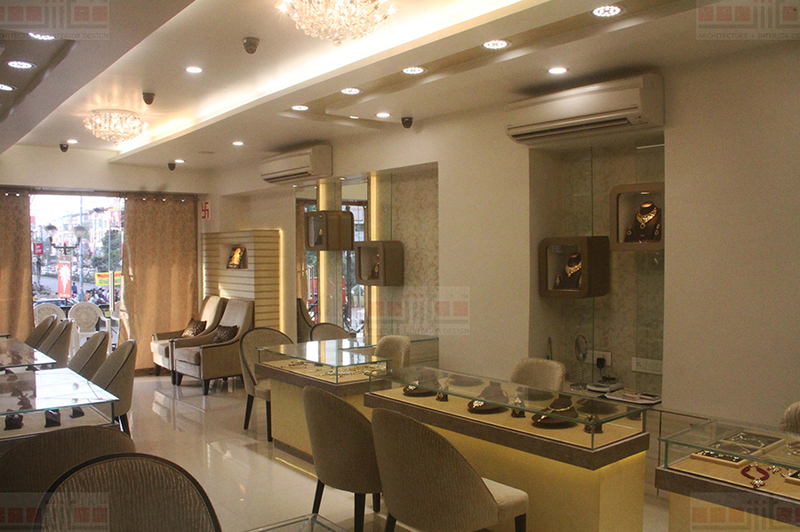 Enhance the shopping experience of your customers and boost your sales with Prag Opus LLP, Mainly known as the best retail interior designer in Mumbai. 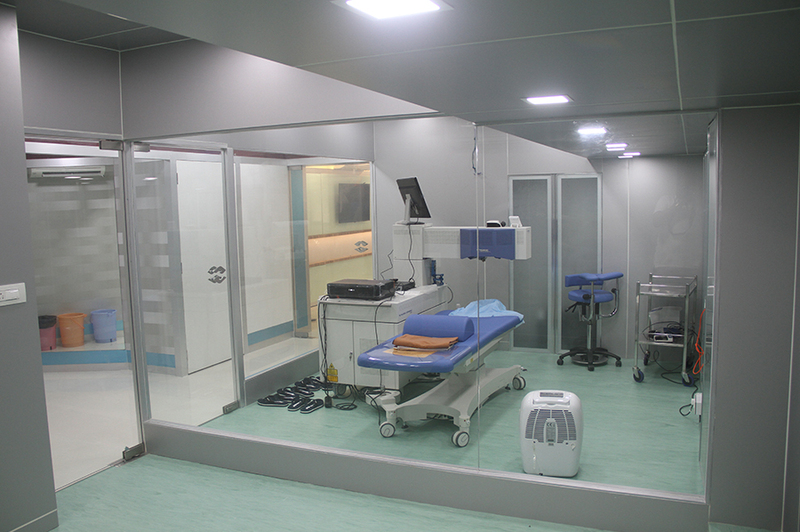 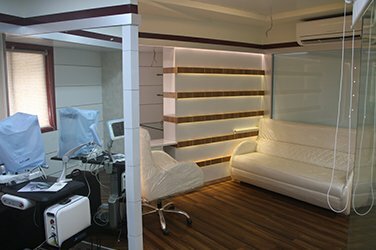 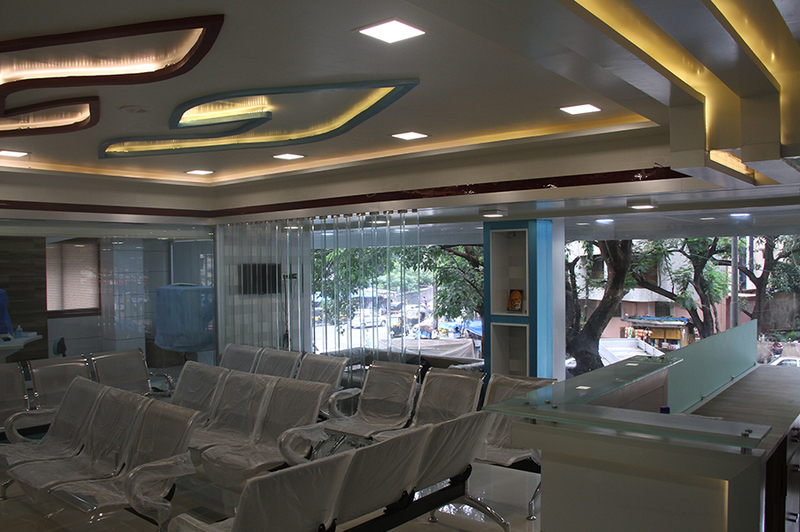 PRAG OPUS LLP proudly undertakes designing clinics and hospitals where technicality joins hands with aesthetics. 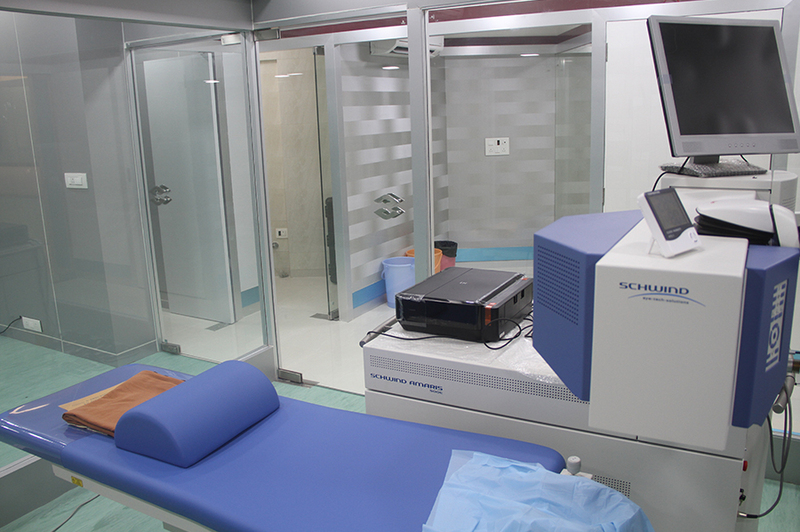 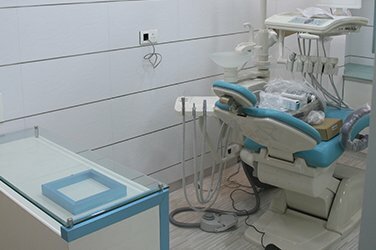 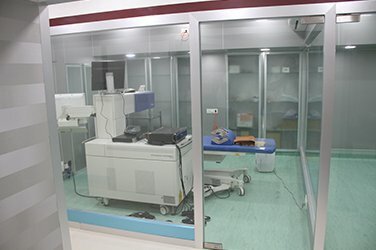 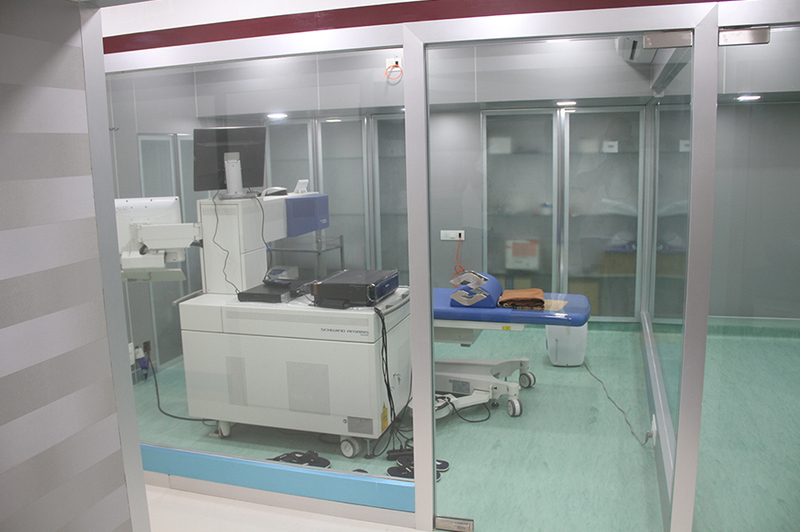 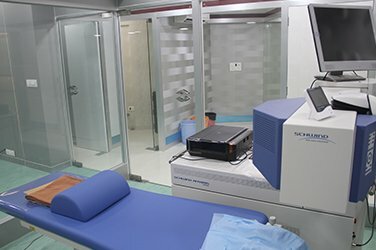 Each vertical of medicine has different machines that are used for different diagnosis and treatment. 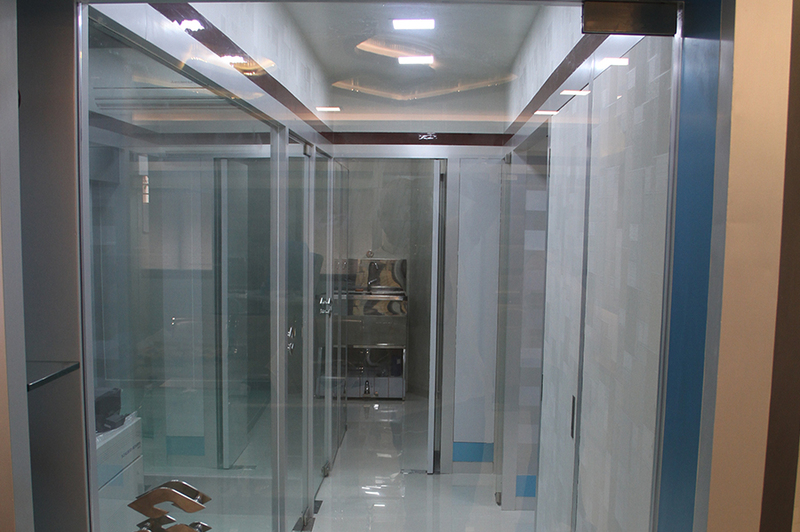 Our designs bridges the gap between these two very well. 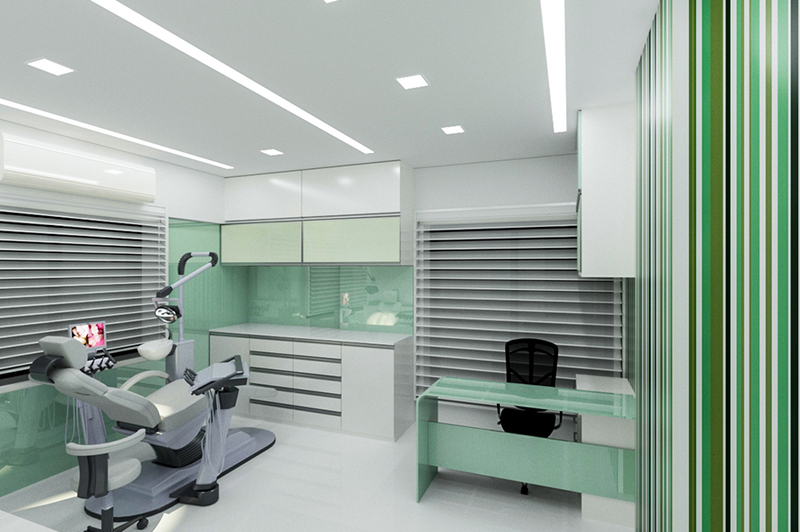 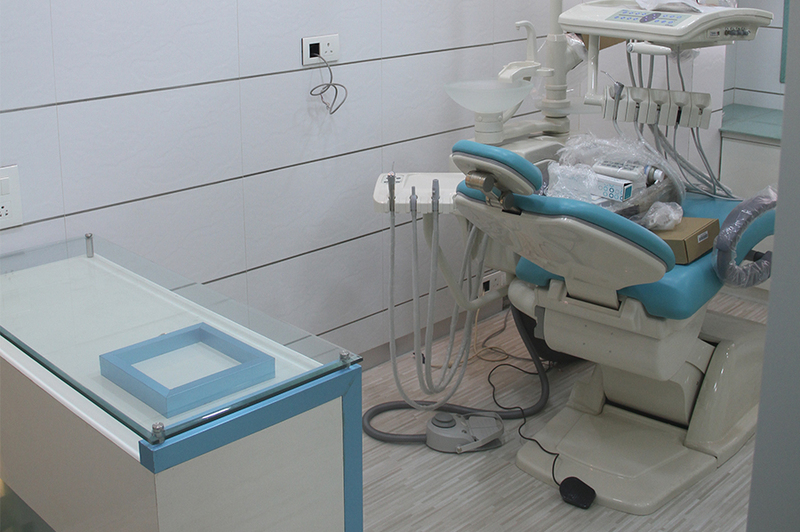 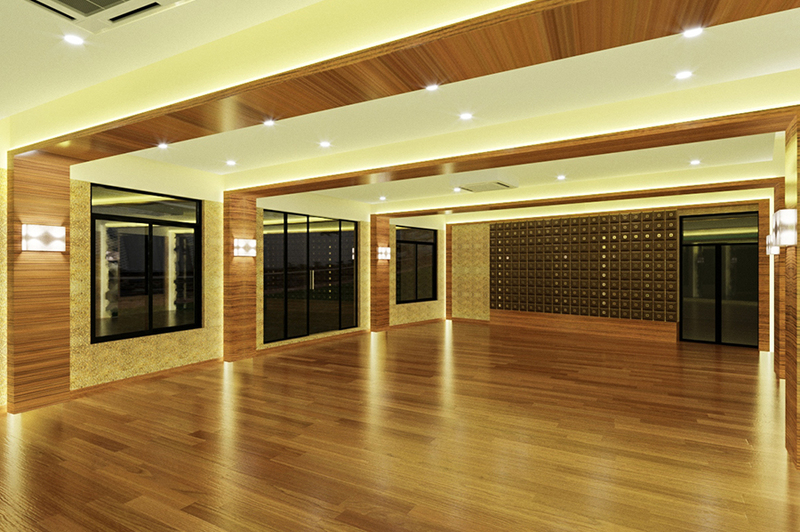 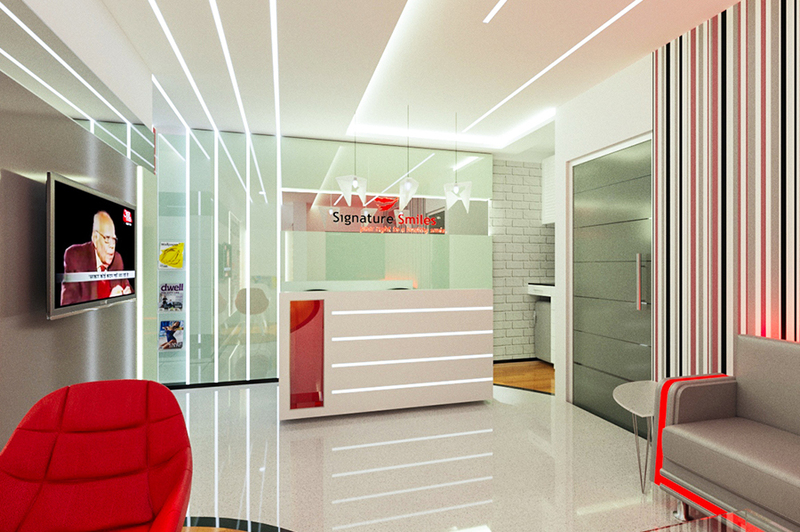 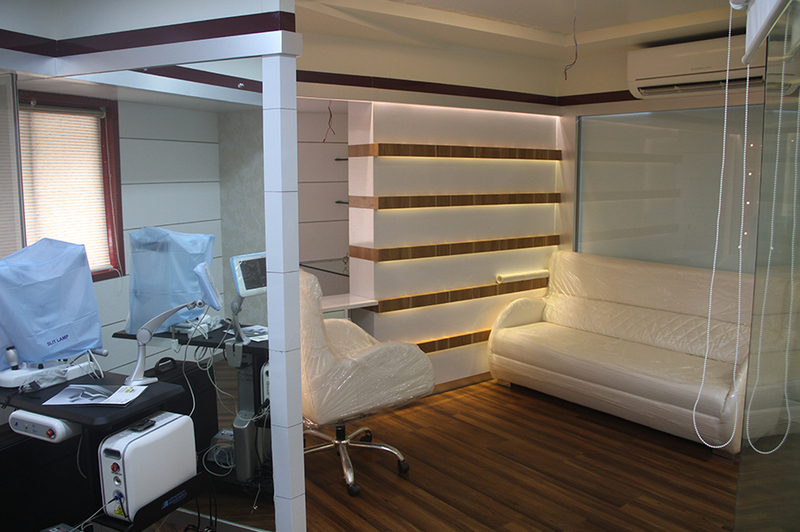 Our attention to detail is a crucial component of achieving the same.We are one of the interior designer for clinic. 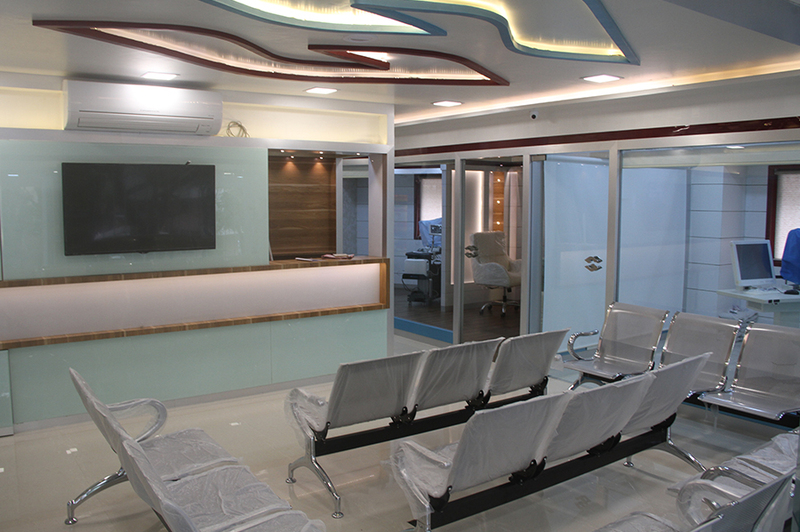 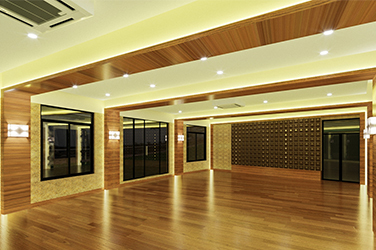 PRAG OPUS LLP designs these life style spacesunderstanding the customer as well as service provider's requirements. 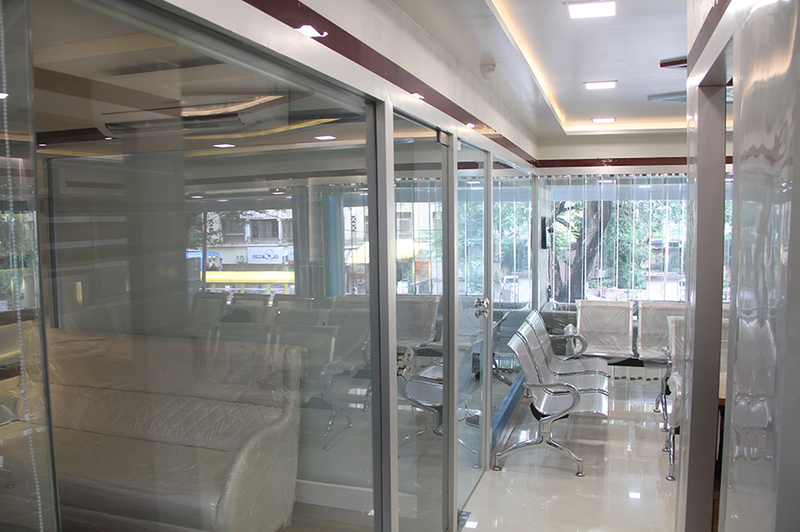 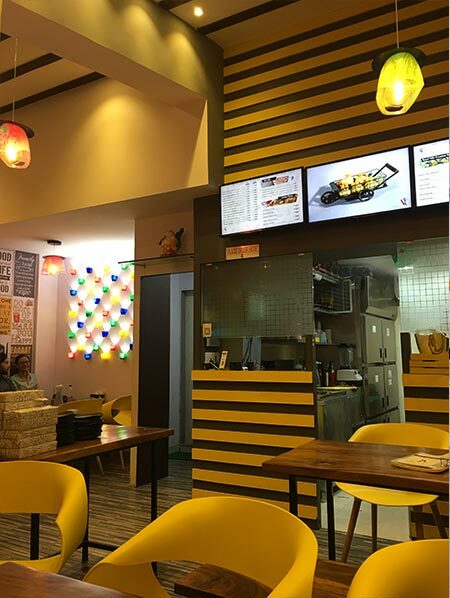 We design right from small kiosks, to shop in shops, to small eateries, drink joints, cafes, restaurant to 5star hotels. 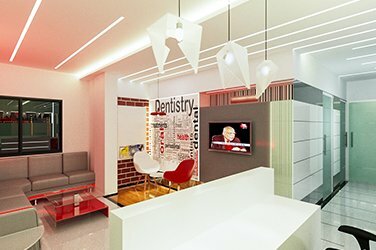 Services are always on our mind while designing these spaces as the synchronisation between customer area and preparation area is the key to success of design of these spaces. 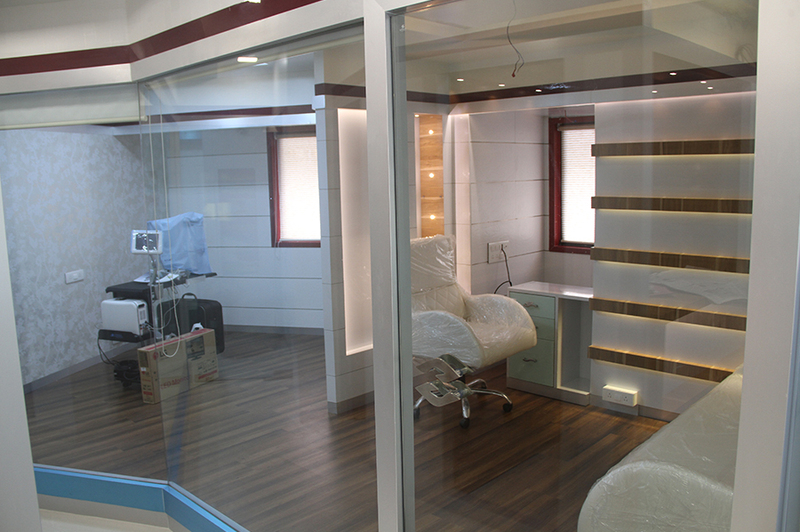 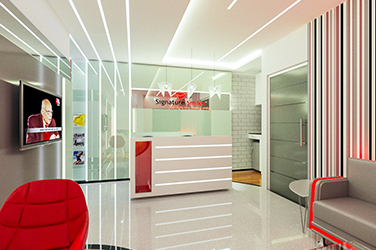 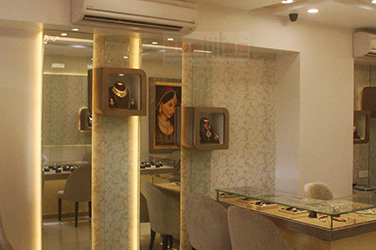 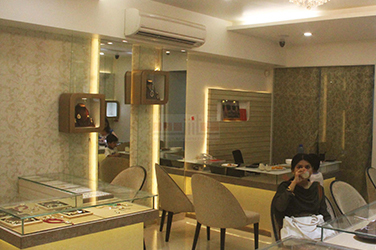 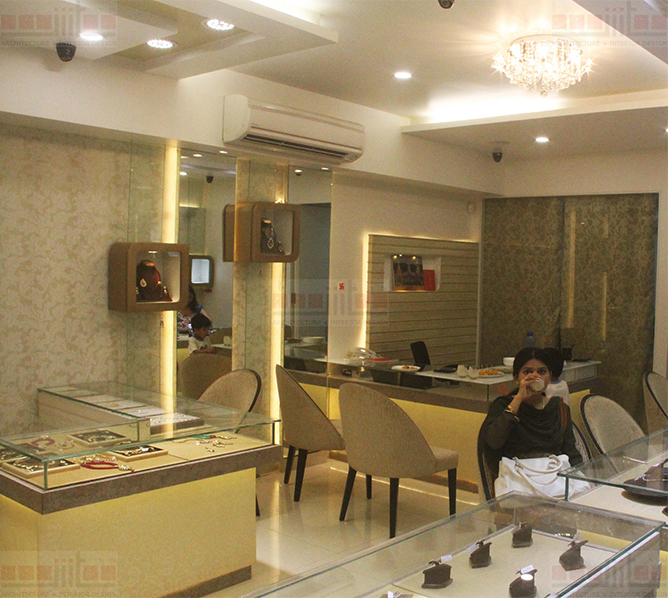 PRAG OPUS LLP designs exhibition stalls to kiosks with the same zeal as any other spaces. 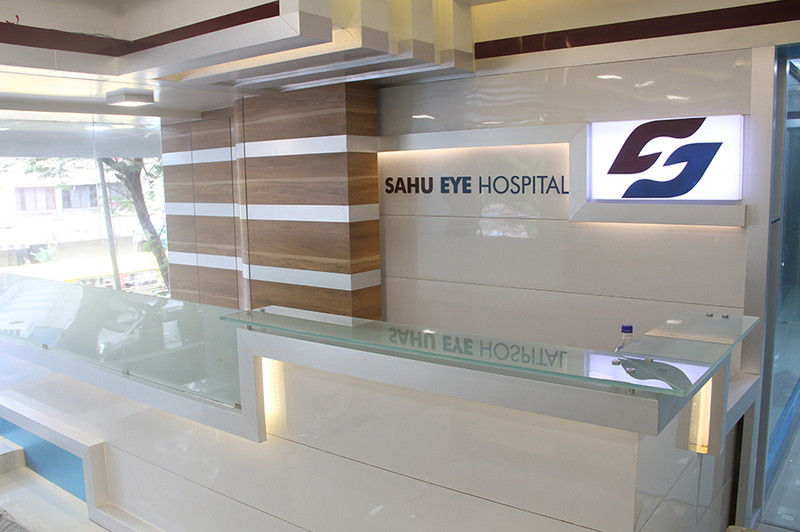 We understand the mission of our clients and translate them to reality with our vision. Our designs are bold which makes our clients stand out in the whole bunch of exhibitors in the room.